I have heard that there are already radio stations playing Christmas songs 24 hours a day. That seems awful early! If you are a lover of Christmas songs this deal is for you! 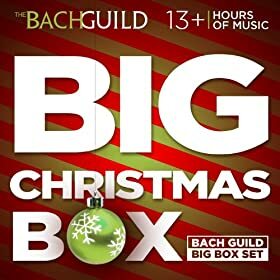 Purchase the Big Christmas Box of music download for only $.99.